Furniture Pluss Building is a two-storey retail building constructed in 1977, with an addition built in 2002. 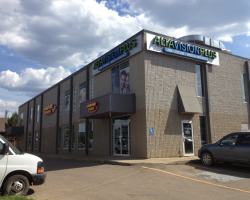 Located in Fort McMurray, the property is adjacent to the Northern Lights Shopping Centre I & II. 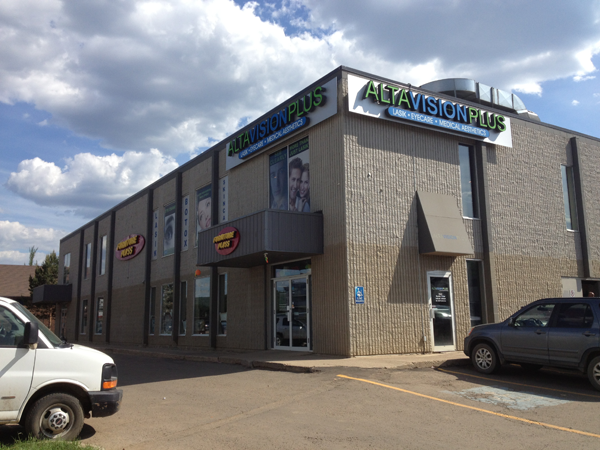 Furniture Pluss Building comprises 21,790 square feet of leasable area. 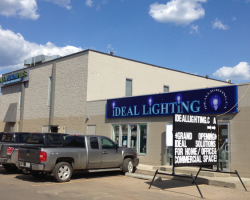 Key tenants include Furniture Pluss, TTM Communications and King LASIK. 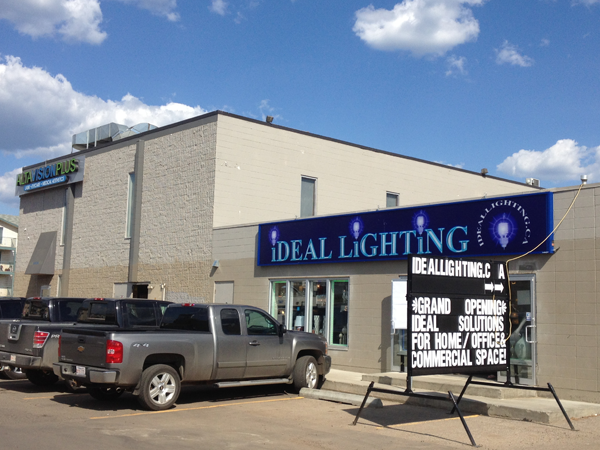 Furniture Pluss Building has 73 parking stalls for a ratio of 3.4 stalls per 1,000 square feet of leasable area.